October has been a Magic Filled Month of Gigging, Making New Friends (animal friends included), and New Discoveries! Here’s a sneak peek into My October Favorites. 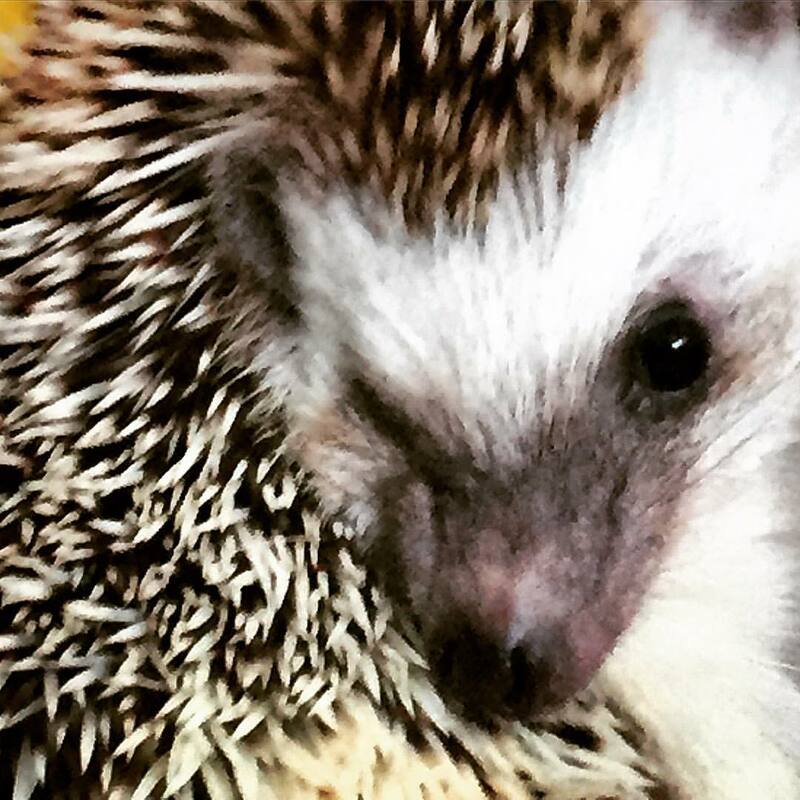 This month I met Spike the Celebrity Hedgehog. He came to visit me in My Studio at JSU. He has great hair like a Rockstar and the Attitude of one, too. Here’s a Hedgehog that knows what he wants. Traveling is Thrilling and Exhausting. Gigging in Columbus this month offered both. The Joy and Excitement of Playing Beethoven 9 and Mahler Kindertotenlieder AND getting to catch up with the bassoonists at CSU, Good Times! CSU Bassoonists and Me. 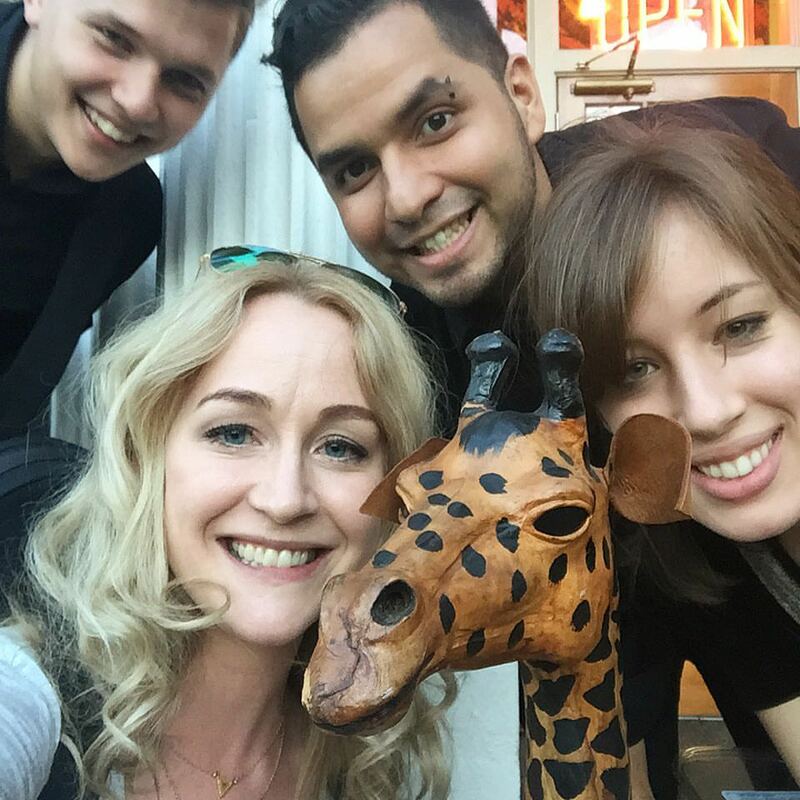 We found a Giraffe- mandatory group selfie! They even included me in their “Bassoon-icorns” Squad! I just love bassoonists! One of My FAVORITE ARTICLES this month shows that even the Baroque Era can demonstrate NEW DISCOVERIES. And another speaks to what is effective practice and how to get there. AND I am taking a moment to note a Weekly Blog I would recommend to any instrumentalist looking at a long term career in the orchestral arts or arts management. For Full Details on My Favorites- I have a Snappy 5 minute Video! Hope you guys ENJOY! I’d love to hear what you enjoyed this month! Leave me a comment.